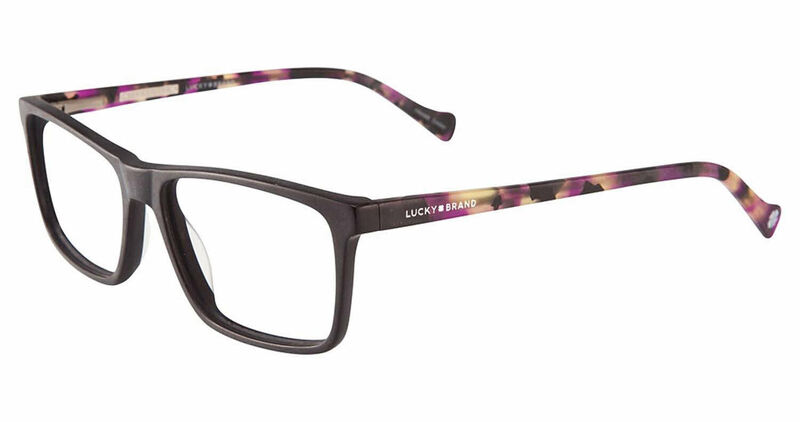 Lucky Brand D204 is a Full Rim frame for Women, which is made of Plastic. Lucky Brand D204 Eyeglasses come with a cleaning cloth and protective carrying case. nice glasses, but website shows them as much brighter in color. these bright purple frames are nearly black in real life.